The Wales Coast Path is the world’s first uninterrupted route along a national coast. 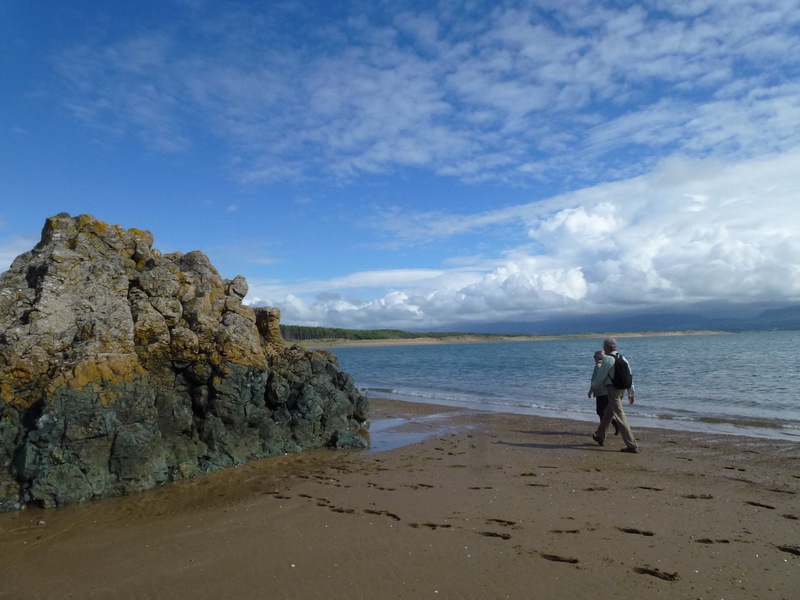 The path show Wales in all its glory from sandy white beaches, natural estuaries, sea cliffs, coastal woodlands and mountains plunging to the sea. There’s 870 miles of coast path to explore! We don’t expect you to walk it all in one go, enjoy short breaks and discover your special and favourite sites. 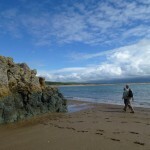 We offer guided walks taking the stress out of planning and arranging your short break. For suggested itineraries and for bookings complete the contact form below.